An alligator finds a duck on his lawn and is determined to find out who the duck belongs to. Alligator not only finds out the answer, but has some memorable experiences while on his quest. This book is told through dialogue and humorous illustrations. I will recommend this to readers who love the Elephant and Piggie books. Early readers will be able to read this book on their own and they will laugh their way through it. In this wordless book, crocodile wakes up, gets ready for the day, and heads to work. 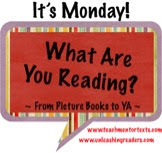 Readers will wonder what type of job crocodile has and be surprised when they find out. The illustrations are detailed, with a bit of humor. With each read, I noticed something new in the illustrations. Both, the story and illustrations, are very clever. Nisha and her family are forced to leave their home because of conflict as India splits into two countries, India and Pakistan, after gaining its independence from Britain. The story is told by Nisha as she writes letters to her mother who died giving birth to her and her twin brother. 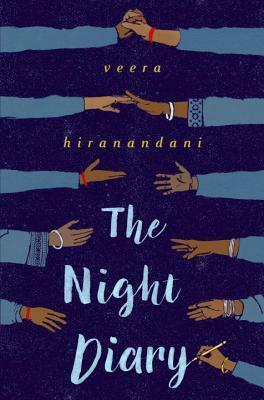 Nisha's letters show her confusion about what is happening in her country, her wish for things to stay as they are, and her longing for her mother. My heart broke in places and I was moved in others. The author gives some background information about this time period in history in her note at the end of the book. I received an advanced reader's copy of this book at NCTE thanks to the publisher, Penguin Young Readers. Love seeing those first two books, so cute! And I will put The Night Diary on my list, Lisa. It sounds like one that needs to be read! Thanks! The Night Diary is one that needs to be read. It will give young readers insight into an important time in history. Oh my, The Night Diary looks so good. I really enjoy historical fiction and the content of this one looks particularly interesting. I'm putting that on my list right away. Can't wait to get my hands on it. Thanks for sharing! 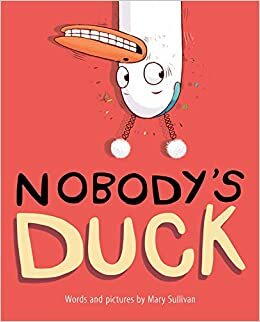 Nobody's Duck would be a great addition to my classroom library because Elephant and Piggie are always been borrowed! The Elephant and Piggie books are so well loved! I think Nobody's Duck will be, too. Nobody's Duck looks adorable! Just added it to my library list. Both of these picture books look delightful! I've put a hold on Professional Crocodile, but unfortunately, Nobody's Duck isn't in my library! 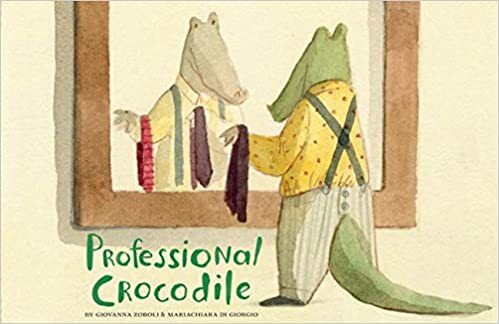 I adored Professional Crocodile - I think I will be featuring it soonest. It was just so beautiful - the art is amazing. Nobody's Duck is in my pile for this weekend and I just got Night Diary. Sounds fantastic!